What a movement needs is people. People willing to believe in it, and share it with others. DollarFund needs YOU to expand this movement! Are you in? A movement, though, is different from a thing gone viral. A movement, as the name suggests, often calls people to act. Movement : a group of people working together to advance shared ideas, beliefs and values. By now, most anyone familiar with the internet can identify someone or something that has gone viral. Grumpy Cat, Harlem Shakes, Susan Boyle, planking, etc. Highly shareable, universally entertaining videos, pictures, and dances that make their way to millions of viewers and participants. Considering the rate of which we can send and receive information, it is far from surprising that our society lives in a world continually captivated by the latest craze. Though usually, they fade from popularity as quickly as they came to be, lost in our ever-growing social feeds. A movement, though, is different from a thing gone viral. As the name suggests, it often calls people to act. A movement involves thoughtful participation, while making a larger part of the population aware of an issue. Usually, what spurs such action and attention are the efforts of a small group of well-connected people. Each of those well-connected people brings it to the attention of a few more well-connected people, and the snowball begins. Momentum is not gained automatically, or even due to the greatness of the cause, but naturally by way of strategic sharing. Think back to the Ice Bucket Challenge of 2014. Between August and July of that year, it seemed as though everyone was in on it. The challenge asked for individuals to dump a bucket of ice water over their head or make a contribution to the ALS Association within 24 hours. After the challenger doused themselves, they called upon friends and family to do the same. These videos would then be posted and shared on Facebook, Twitter, and Instagram. A similar challenge had existed some years before, bringing awareness to different causes, though they never gained the same traction as the ALS version. Again, it wasn’t the greatness of the cause that made the ALS challenge more popular. It was indeed the participation of a select few that shot the cause into global recognition. Peter Frates, a Boston College athletic star, was diagnosed with Amyotrophic Lateral Sclerosis‎ in 2012. This devastating disease, also known as Lou Gehrig’s Disease, causes the loss of voluntary muscle movement. 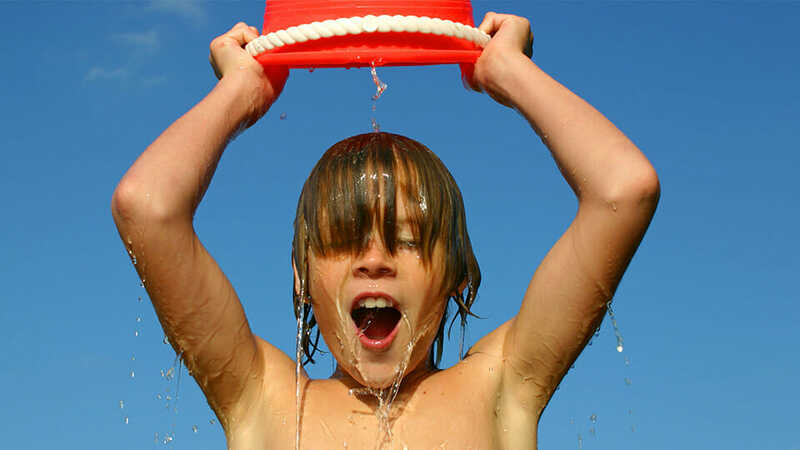 In 2014, a small number of people started participating in various Ice Bucket challenges, in an attempt to generate awareness for different organizations. It all changed when Frates, two years into his ALS diagnosis, became aware of the movement and challenged his Boston College athletic connections to participate. Those various connections, being widely known in the Boston area, sent the Ice Bucket Challenge to tens of thousands of social feeds. It eventually led to celebrities like Martha Stewart, Justin Bieber, Lebron James, President Barack Obama, and British Prime Minister David Cameron all dumping ice water over their heads, while calling attention to the ALS Association specifically. The movement generated 2.4 million Facebook posts, with the ALS Association reporting over $100 million at the end of August, with further donations reaching other charities. Because of this level of awareness and increased funding, ASL research accelerated at an unprecedented rate. All of which can be traced back to Peter Frates, and a few of his well-connected friends. 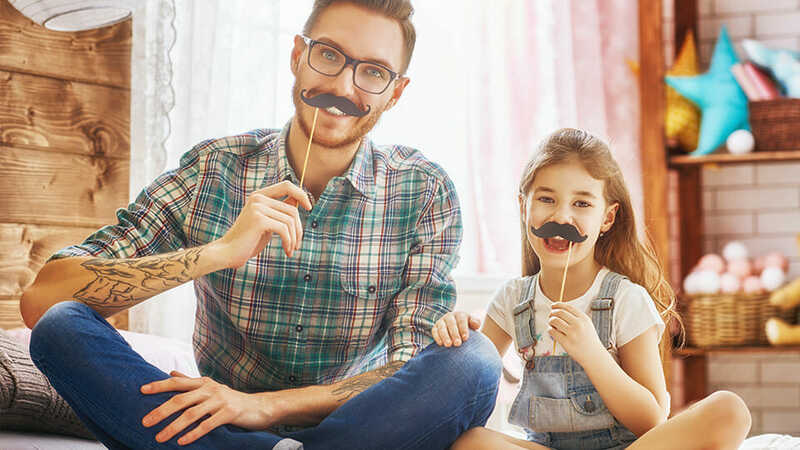 Similarly, Movember or no-shave-vember, an annual event in which men grow a mustache to raise funds for prostate cancer research, spread globally. In the first year of its existence, Movember had just 30 members. By their second year they had 450, and well over 9,000 the year after that. The two founders, Travis Garone and Luke Slattery, chose the right 30 friends in the beginning. The friends that would get behind the idea, and get others behind it as well. Today, over 5 million participate annually in Movember, raising $710 million since 2003. What a movement needs is people. People willing to believe in it, and share it with others. The success of these and other similar campaigns is that while they bring needed attention to serious causes, they make participating in the campaign fun. And more importantly, they are fun to share. Our information superhighway allows movements like the Ice Bucket Challenge and Movember to sweep across the globe in a matter of months. Easy come, easy go as they say though, and charitable movements are no exception. Although the Ice Bucket Challenge reached a presidential height of popularity, it was unable to sustain that amount of momentum. Subsequent years saw the challenge re-emerge, though never reaching its original level of popularity. Here in lies the real difficulty with a movement. How does it keep consistent? How does it remain exciting for its contributors? Groups like Gofundme.com and Youcaring.com offer a wide variety of causes and charities from which to choose. When donors see a straightforward path for their contributions to reach different recipients, they are more likely to stay engaged. And while Gofundme and Youcaring have slightly different models and objectives, they still understand the need for social influence. One of the most attractive features of such sites is the ability for the campaign to be so easily shared through social media and email. They still rely on the everyday influencers, especially at smaller levels. Making the movement simple, memorable, and fun is crucial to its success, but never forget the power the individual has. DollarFund has one simple foundation. Just $1. Once a month. The number one reason cited for people not giving more to charity is that they believe they can’t afford to. DollarFund’s mission is to make donating more affordable, while also changing the focus of the individual contributors. We want more of your friends, not more of your money. DollarFund empowers its donors to make a more significant impact by limiting the donation amount to just $1, and in turn asking for as many connections as you have. This model, combined with offering the collected contributions to a new charity each month, offers both convenience and variety. Both of which prove to be sustainable.